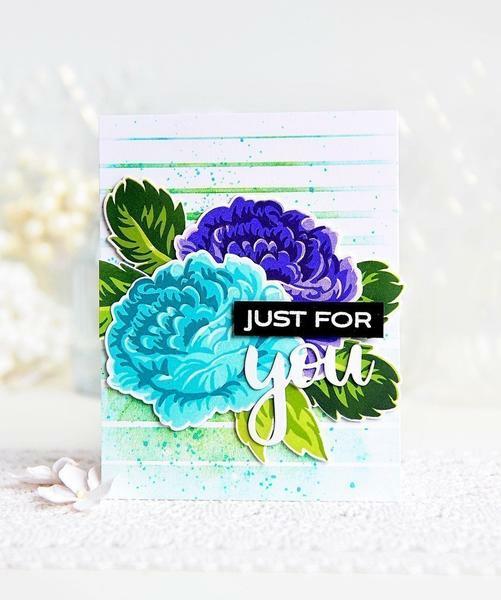 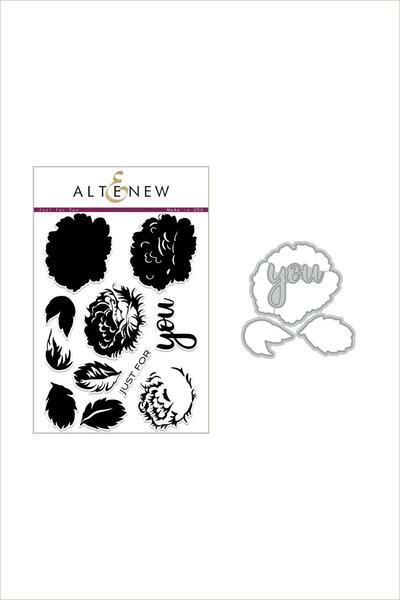 This is a bundle of Just for You stamp set and coordinating die set. 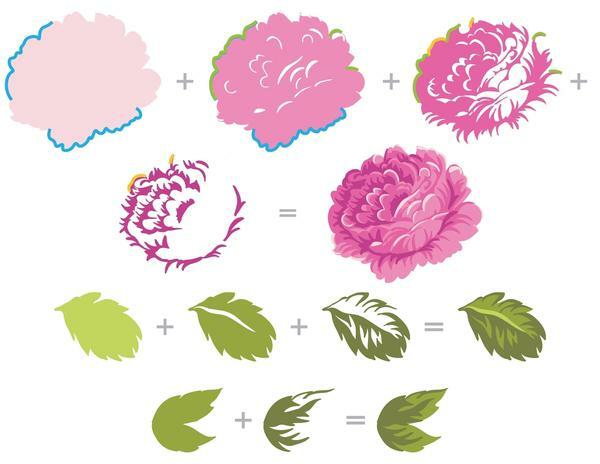 This set features a gorgeous cabbage rose along with two accompanying leaves. 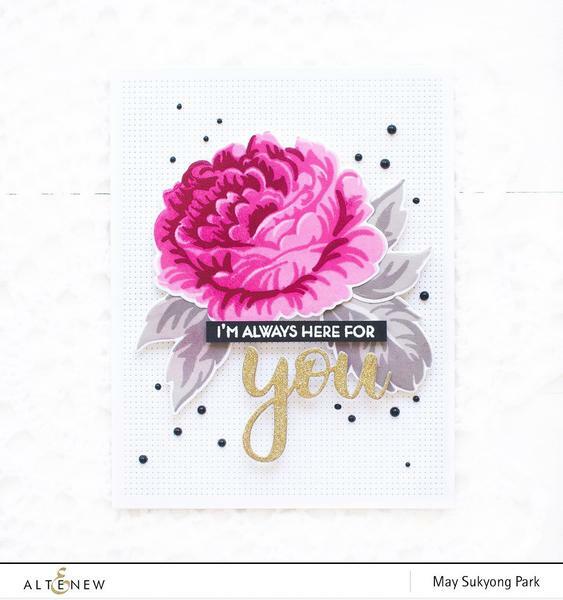 The sentiment is perfect for tags, gift boxes, or “just because” cards. 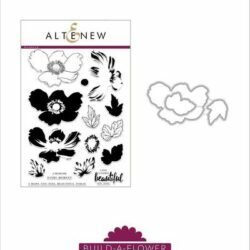 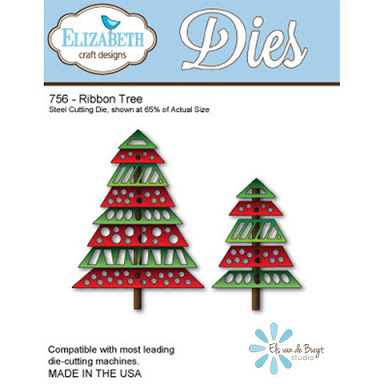 The large size ensures a big impact on your next paper crafting project!